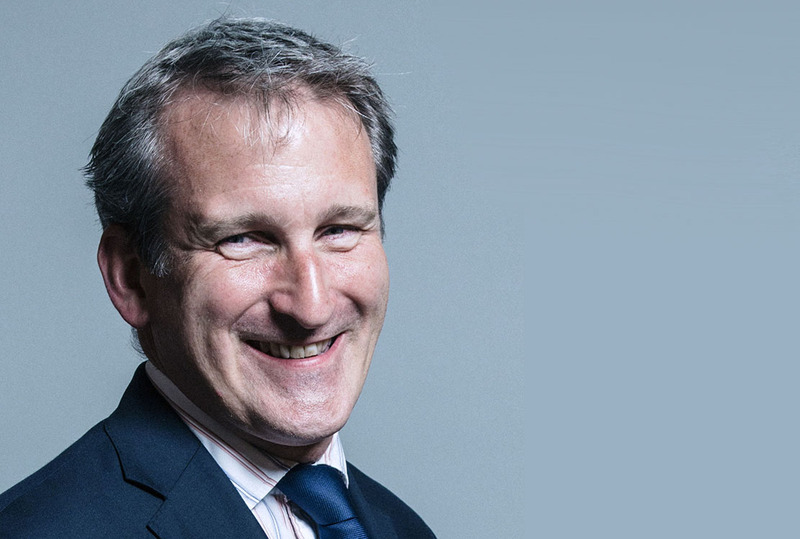 Education Secretary Damian Hinds says top firms have woken up to the benefits apprentices are bringing to their workplaces. Today the Government is to launch a new campaign, called ‘Fire It Up’ to promote apprenticeships among young people, parents and employers, whilst confirming that it will write to the largest school trusts who have not published information on their website about how they will ensure providers of vocational education are able talk to pupils in their schools. Mr Hinds said: “We are seeing the apprenticeship system in this country come of age, with leading employers waking up to the benefits apprenticeships can bring. “The sad truth is that outdated and snobby attitudes are still putting people off apprenticeships which means they’re missing out on great jobs and higher salaries – many of them in the sorts of firms graduates look to land jobs with after university. “It’s vital that we challenge people’s thinking about apprenticeships which is why the Government’s new ‘Fire It Up’ campaign will aim to shift deeply held views and drive more people towards an apprenticeship. He said anyone considering an apprenticeship could be reassured that it offers high-quality training and a range of exciting career options. The new apprenticeships known as ‘standards’ have been developed in collaboration with leading firms to ensure they provide people with the skills and knowledge that they are looking for in job hunters. There is a huge range of apprenticeships to choose from including aerospace engineering, nuclear science, teaching, nursing, digital marketing, fashion and law, with the opportunity to study right up to degree level. Apprentices will earn while they learn and can expect to receive around 700 training hours on average – up from 560 hours the year before.